You are really a talented writer. And here it was, I thought you were just good at writing minutes for meetings. …from the man who held the door for me. You’re so pleasant. Would you believe most women don’t even say ‘thank you’. 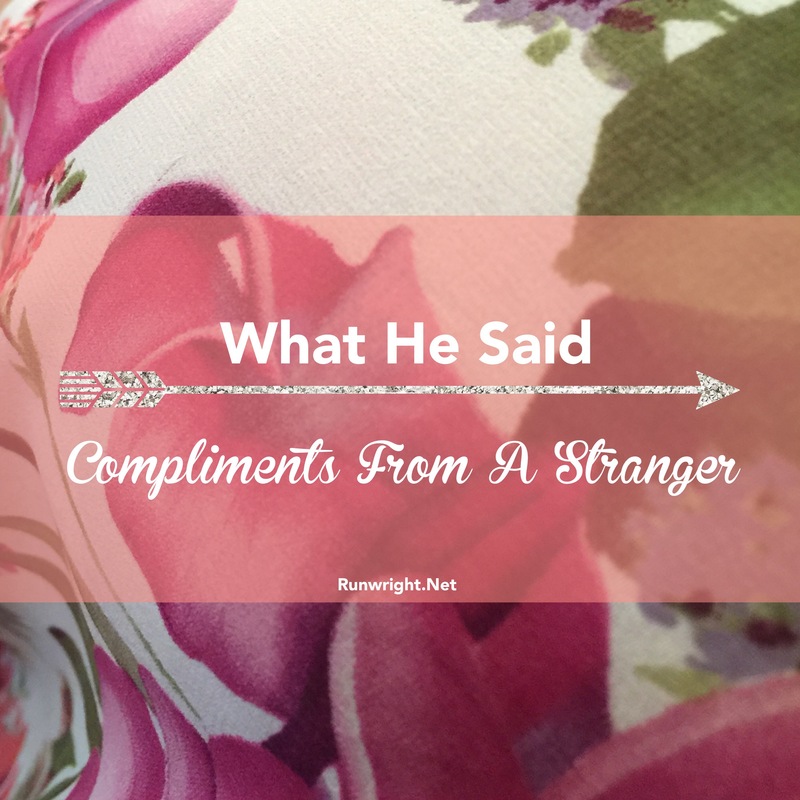 What compliments did you receive lately? I love this idea! Adding a compliment tab to my journal. Theres something about unexpected compliments that just warms my heart. Loved reading this! what a fun idea to keep track of this!